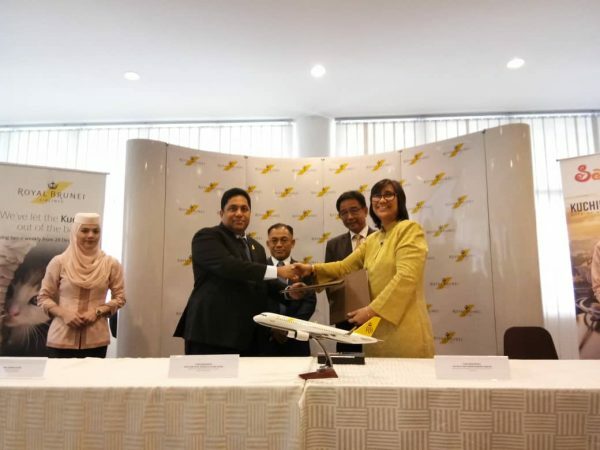 MIRI: Sarawak will have an opportunity to increase its tourists influx, in line with the Visit Sarawak Campaign next year with Royal Brunei Airlines (RB) new Brunei – Kuching route commencing on Dec 28. 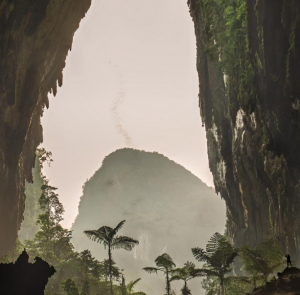 Minister for Tourism, Arts, Culture, Youth and Sports Datuk Abdul Karim Hamzah said Sarawak welcomes the new route which could bring in tourists and tourism money into the state. “We are very proud of our heritage and very proud of what we have. 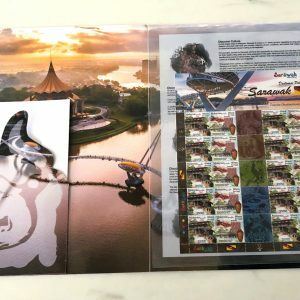 I believe that Brunei also feels the same about their heritage and everything that we have down here, we want to showcase to the outside world,” he said yesterday. 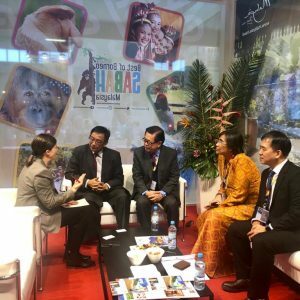 He spoke at a press conference after witnessing the signing of memorandum of agreement (MoA) between RB and Sarawak Tourism Board (STB) at Royal Brunei Recreation Club, in Bandar Seri Begawan, Brunei. 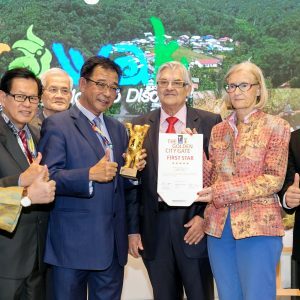 Also present at the MoA ceremony were Brunei’s Minister of Primary Resources and Tourism Dato Seri Setia Awang Ali Apong; RB chief executive officer (CEO) Karam Chand and STB CEO Sharzede Datuk Salleh Askor. 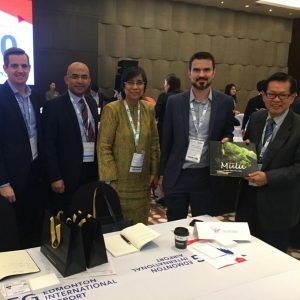 The CEO of Sarawak Tourism Board, Sharzede Datu Haji Salleh Askor, and CEO of Royal Brunei Airlines (RB), Karam Chand, officially signed the MOA and had an exchange of documents, commencing RB’s flights to Kuching beginning in December. 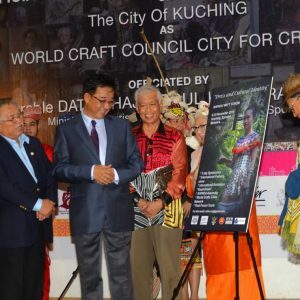 The signing was witnessed by Sarawak Minister of Tourism, Arts, Culture, Youth and Sports, Datuk Haji Abdul Karim Rahman Hamzah and Brunei Minister of Primary Resources and Tourism, Dato Seri Setia Awang Haji Ali bin Apong. Updated on 16 November, 2018.